In this article I want to share with you two of the mammoth websites Face book and YouTube that you truly need to focus on to build your business by attracting people to you, by obtaining fresh leads and to increase your sales to assist you in building your Online business. These two sites Face book and YouTube are truly the two big sites you need to assist you in building your business. I just want to help you understand and have a healthy knowledge as to why you want to focus your business so strongly on Face book. After receiving some coaching about Facebook and understanding its value I searched Facebook’s newsroom and then it’s stats page to point out some of the statistics related to Facebook just to share with you the value it has. Just to show you some statistics of the number of people using Face book on a daily basis. 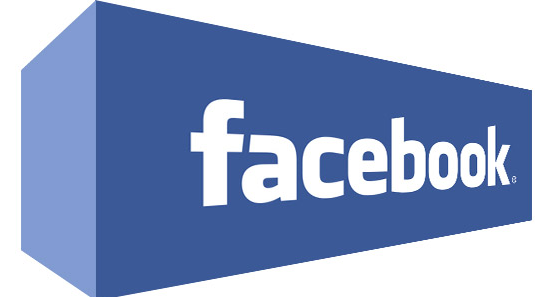 US offices: Atlanta, Austin, Boston, Chicago, Dallas, Detroit, Denver, Los Angeles, Menlo Park, Miami, New York, Reno, Seattle, Washington D.C.
Hopefully, you truly receive and understand the perspective that there are a lot of people using Face book and it truly is the standard for people connecting with one another now a days. It is one of the major places where in a sense the whole world comes together and connects with one another and where people come to see their family members, connecting with old friends and you can see from the above statistics Face book is all over the world as you can see the offices in the USA, International offices and data centres. It has served many Online Internet Business owners well and assisted them in building their businesses and it can serve you well in your business also. Now some keys things to make you aware of and to show you the best things out of Face book because it is a little different approach than YouTube. 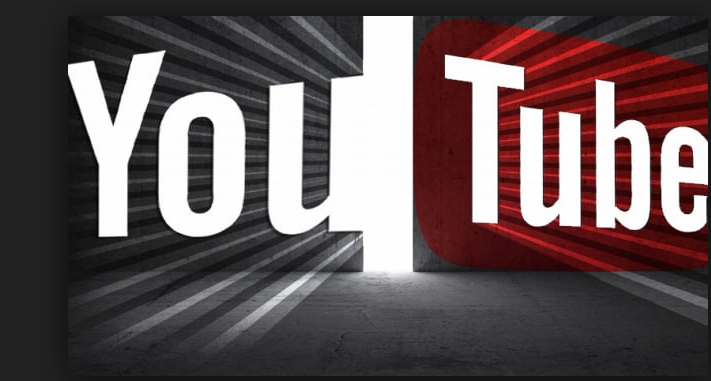 In YouTube people actually go there searching for content, however Face book has a slightly differ style where people are scrolling through a newsfeed and they are not necessary searching for content. People are connecting and they are looking for relationships in the newsfeed and according is considerably different and these are the things I want to cover in the next blog posts. I truly believe that what I share with you in the next few posts that you can build a thriving audience. You will be able to do this in several minutes per day and you are going to be able to get leads, sales and sign ups in your business and you will find that it works really, really, well and major portion of it can be done from your cell phone. So sit up, bucket up, get ready and focus in because Face book is really the place you really want to be and a place to go to and you will find it will treat you really, really well if you apply this principles consistently over time. Check in on the next post!